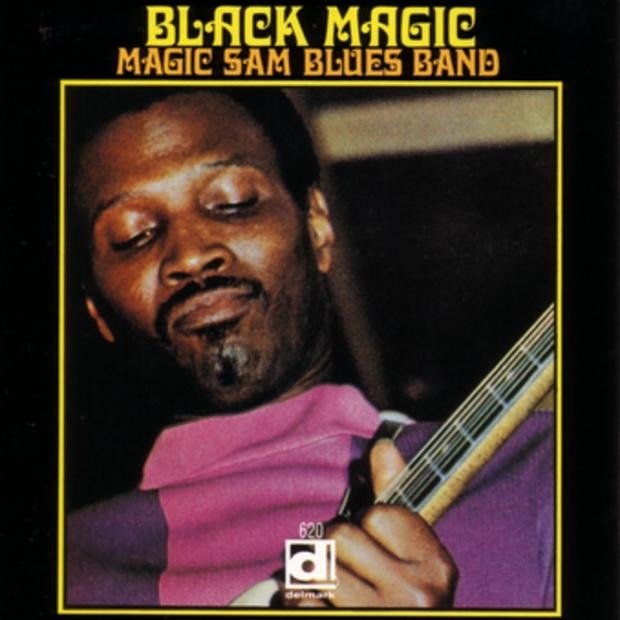 Recorded on October 23 and November 6, 1968, Black Magic was released only days before Magic Sam’s untimely passing on December 1, 1969; he was only 32. The album went on to win a W.C. Handy Award in the classic blues album category. 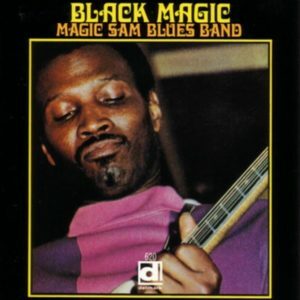 With Eddie Shaw, tenor sax; Mighty Joe Young, guitar; Lafayette Leake, piano; Mack Thompson, bass; Odie Payne, Jr., drums.